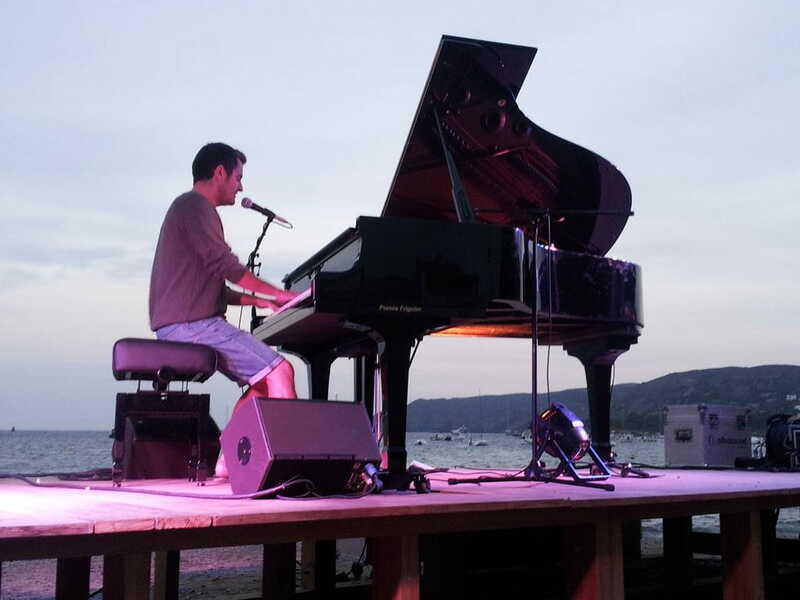 We offer you a wide variety of pianos for concerts and events. From digitals to acoustics. - YAMAHA C2. 5’8” / 173cm long. 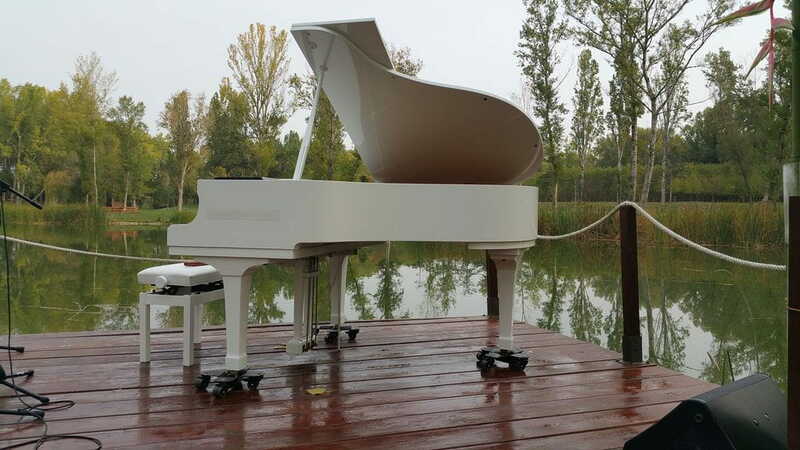 This piano is suitable for small rooms, choir rooms,…. - KAWAI RX3. 6’1” / 186 cm. Impressive and distinct tone evocative of a much larger pianos. - YAMAHA C5 6’7” / 200 cm. Is a slight improvement over C3 – longer bass strings, big piano feel. - YAMAHA C7 7’6” / 227cm. Suitable for solo piano concerts. Rich warm tone. 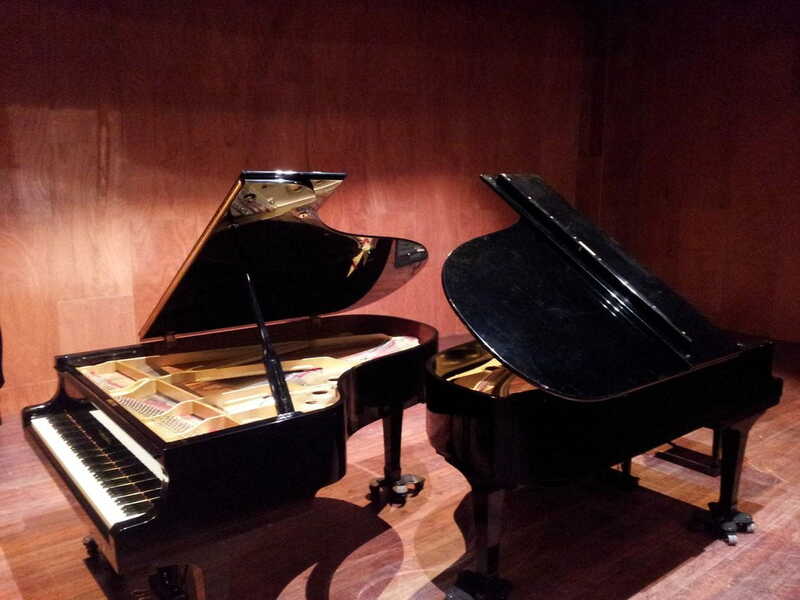 - STEINWAY D 8’12” / 274 cm. Excellent instrument. Has a rich, even and long-lasting tonal response across the scale. For larger rooms, theaters and Auditoriums. 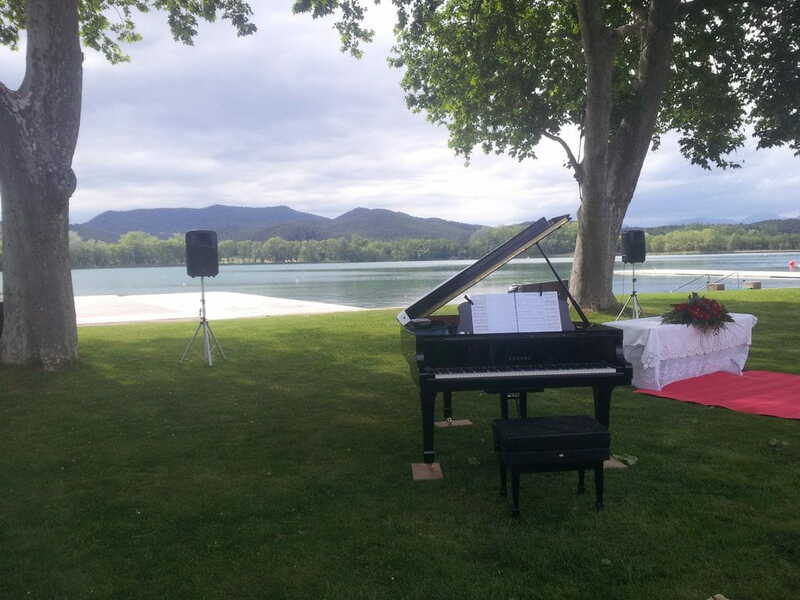 For special events we adapt the aesthetics of the piano to any situation according to every need. Our instruments are reviewed periodically so that they were always in the best conditions for each concert. 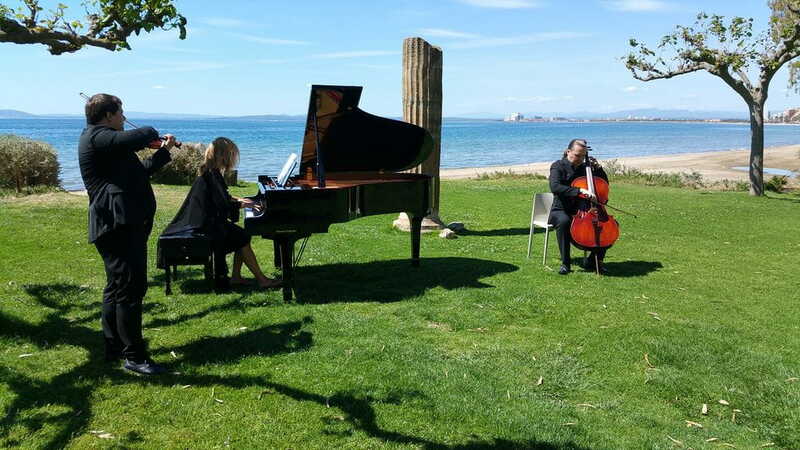 The rental includes both the transport and the tuning of the piano. Rhodes - Mark II - Eighty eight.